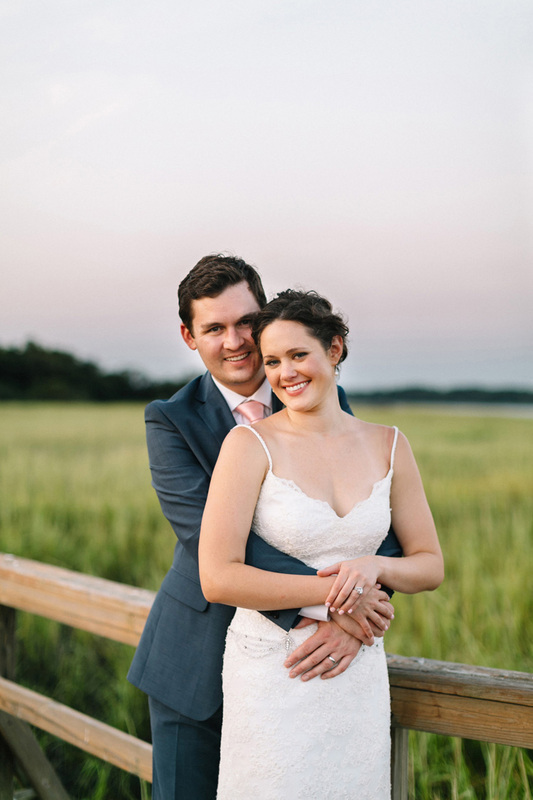 We would like to wish a special congratulations to the bride and groom, Matt & Alana, on their Lowcountry wedding! 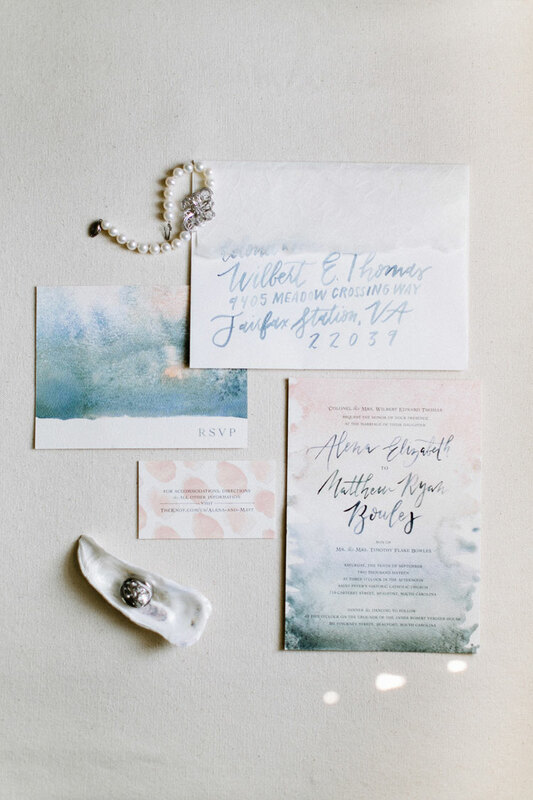 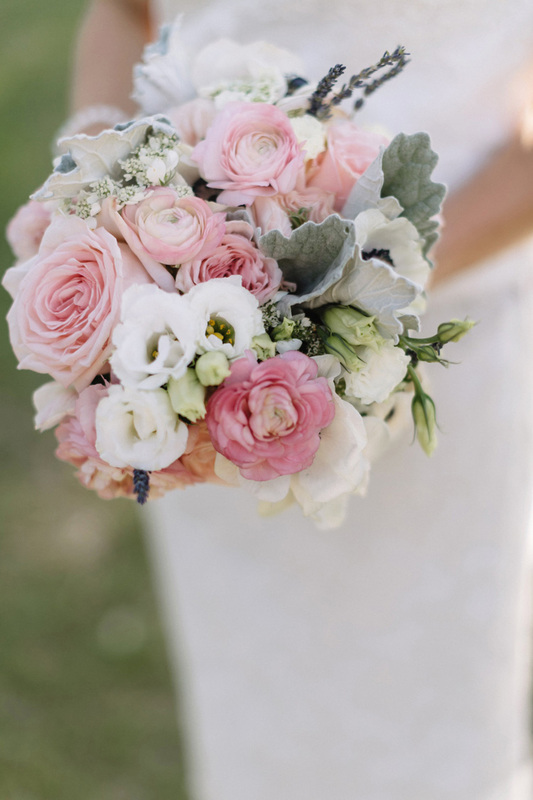 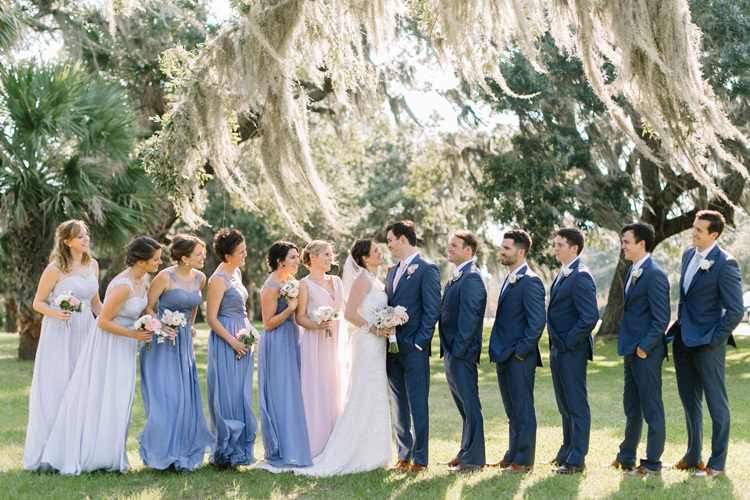 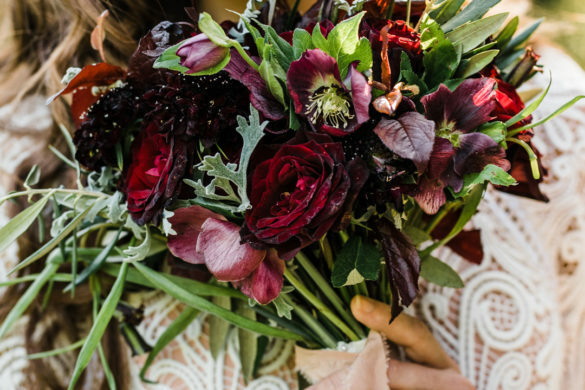 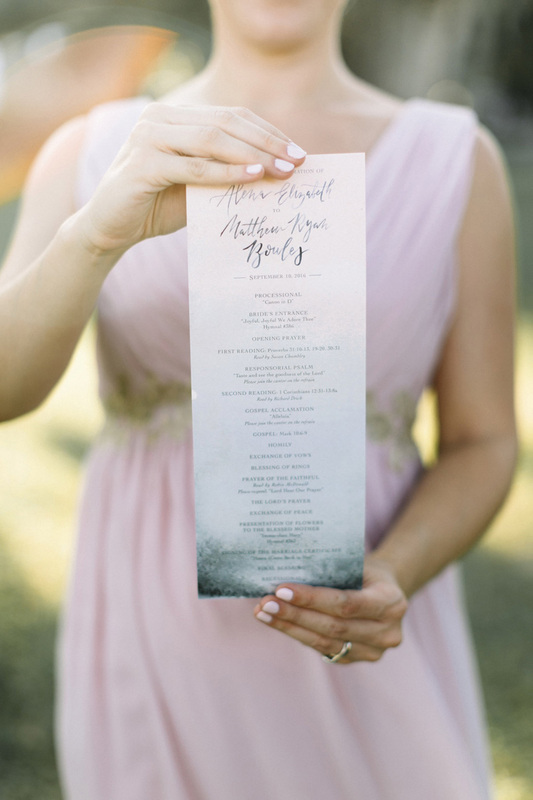 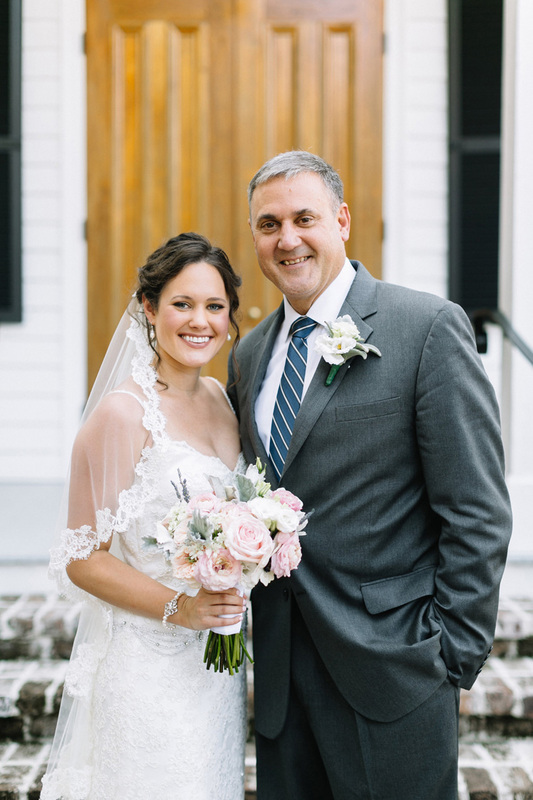 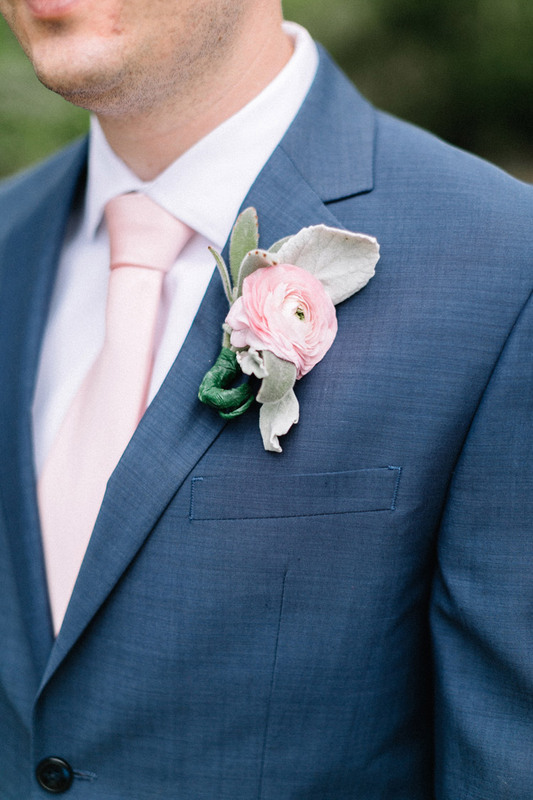 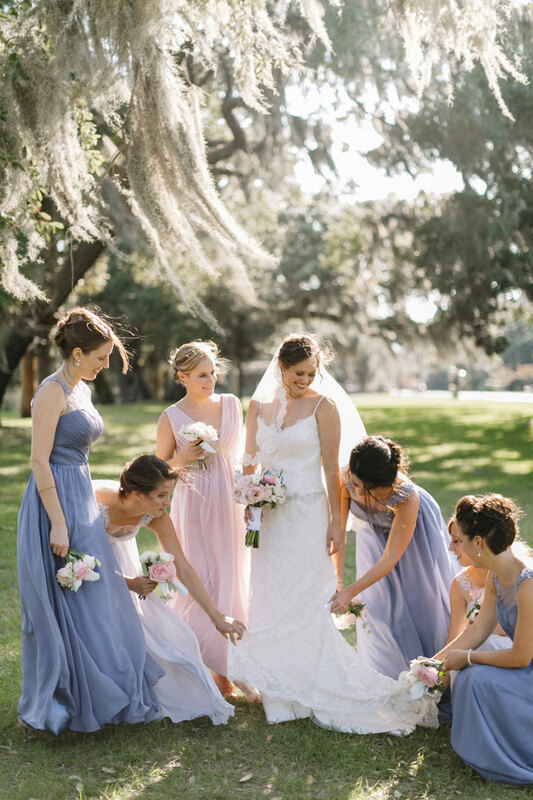 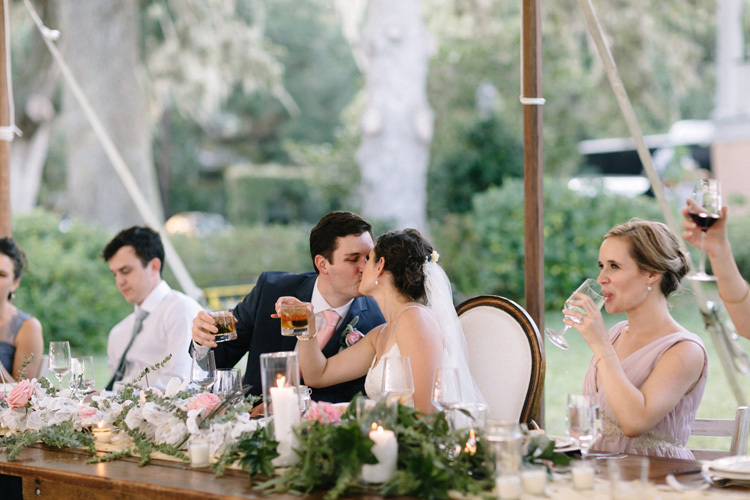 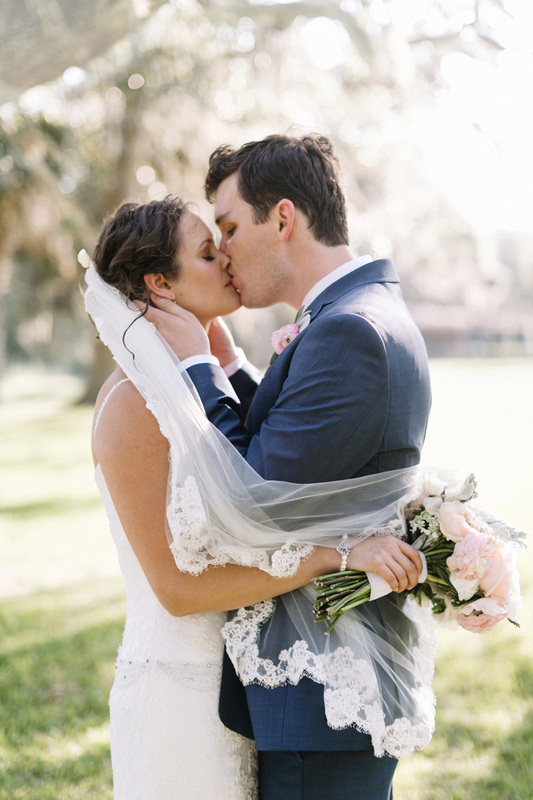 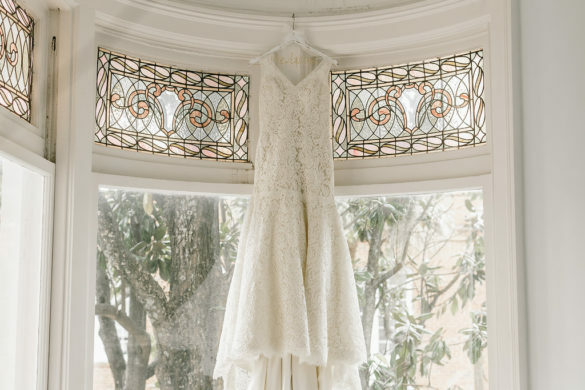 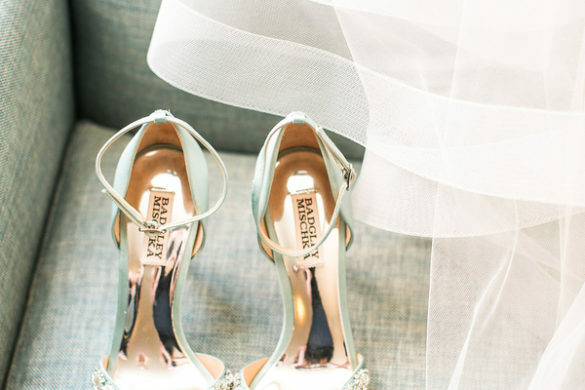 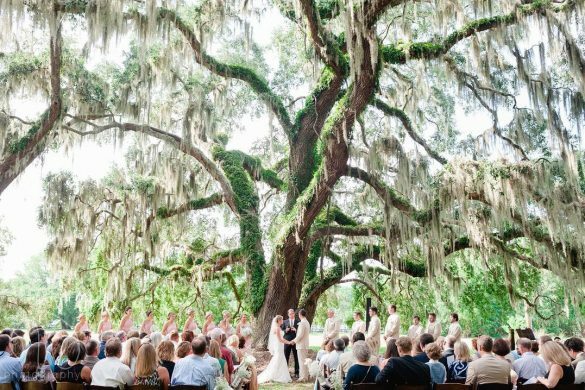 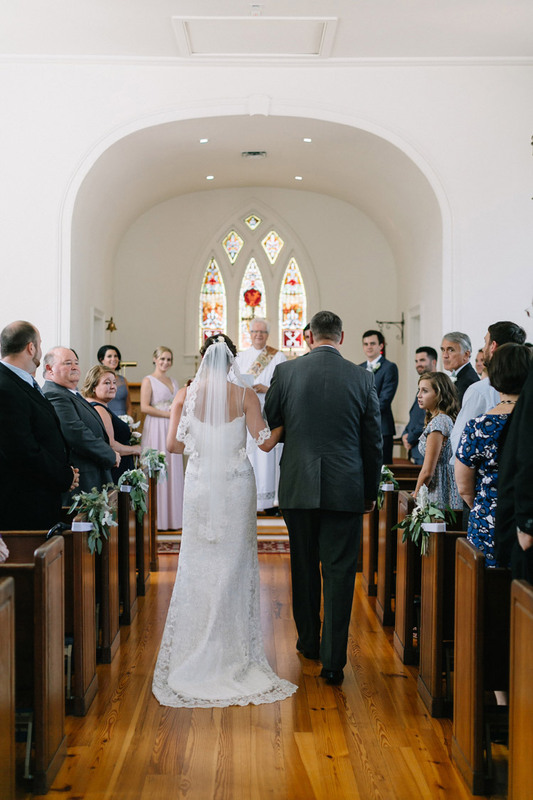 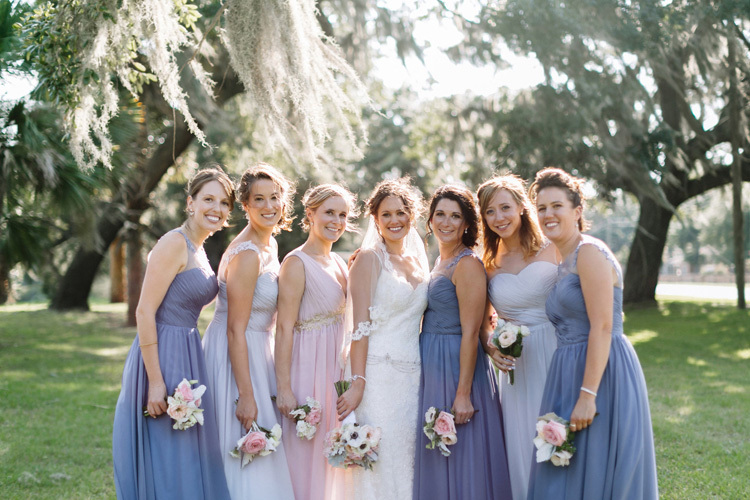 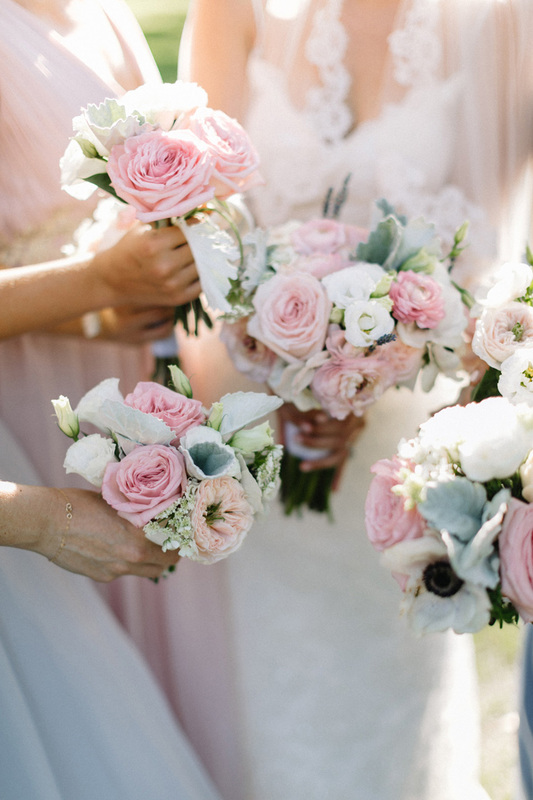 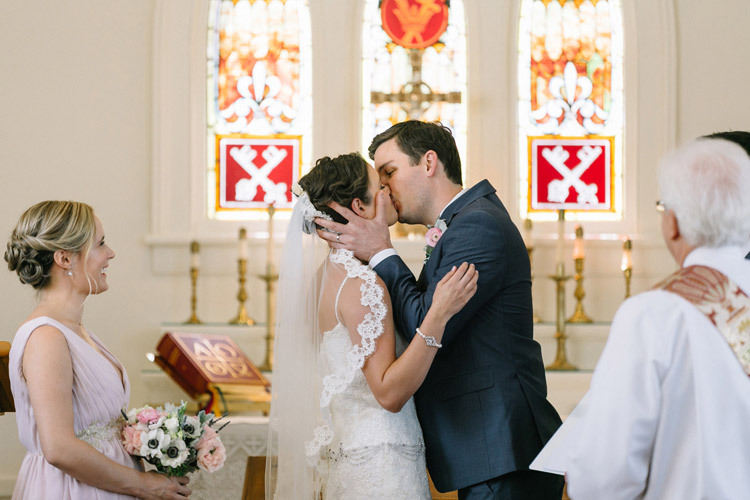 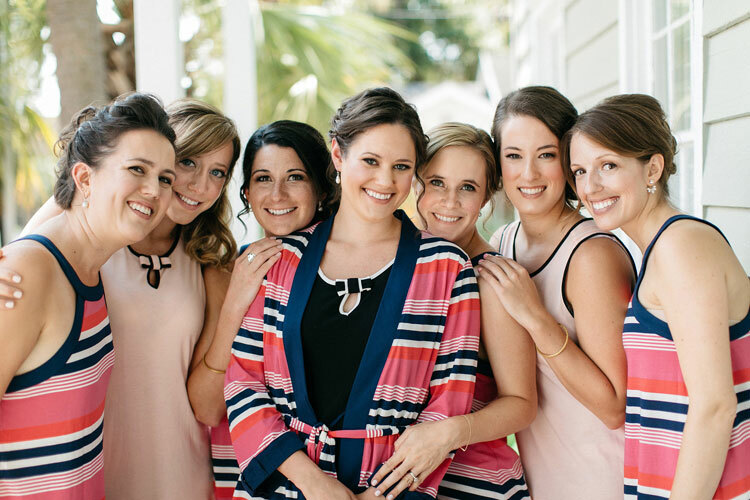 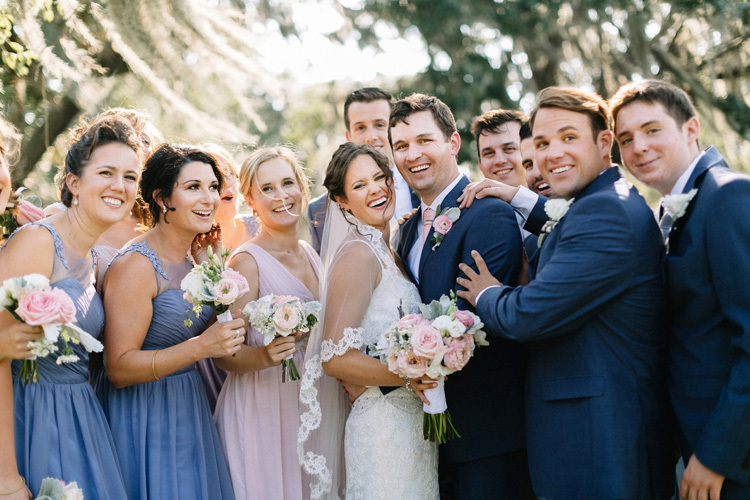 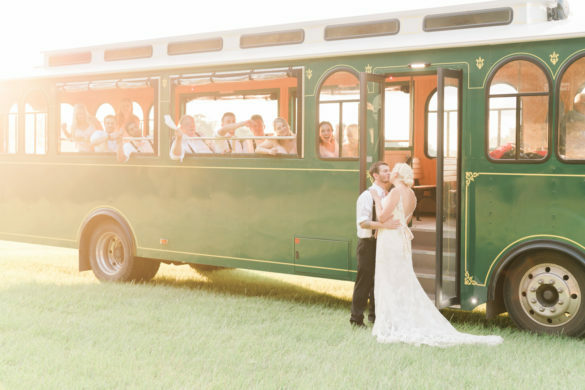 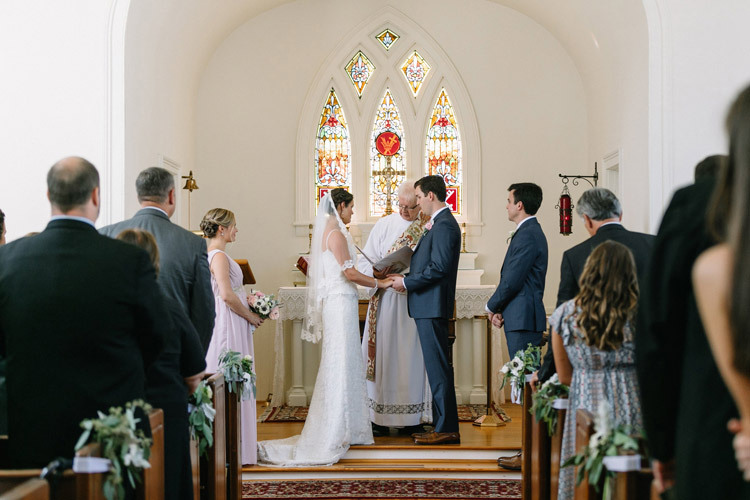 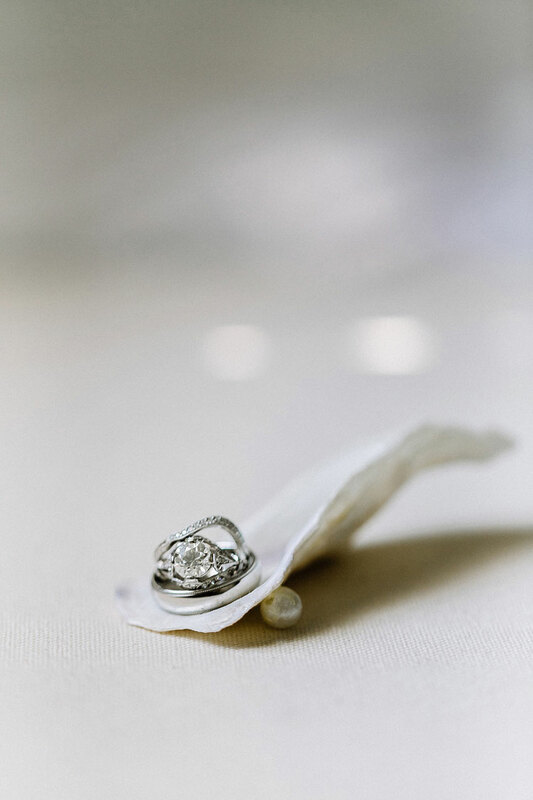 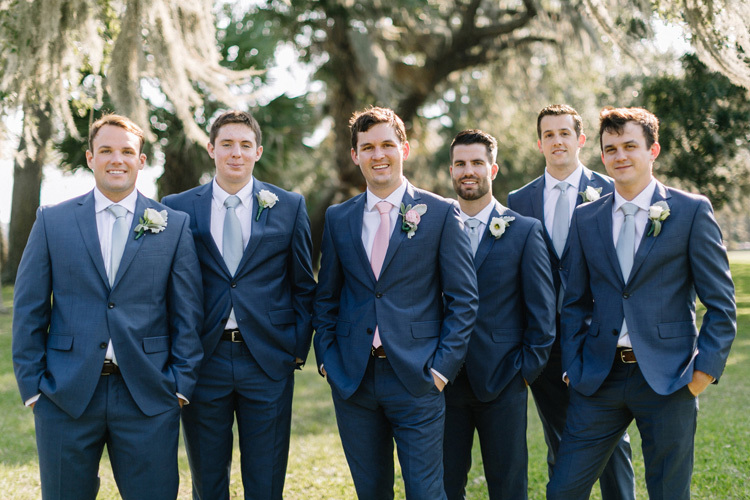 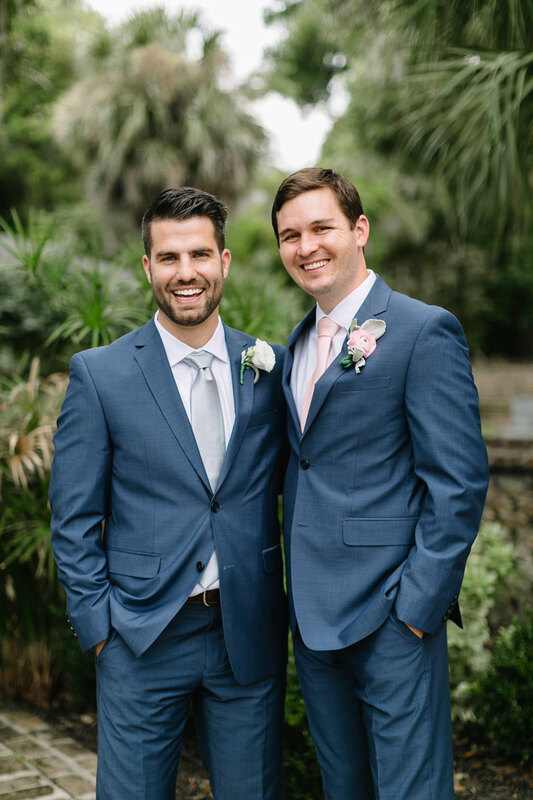 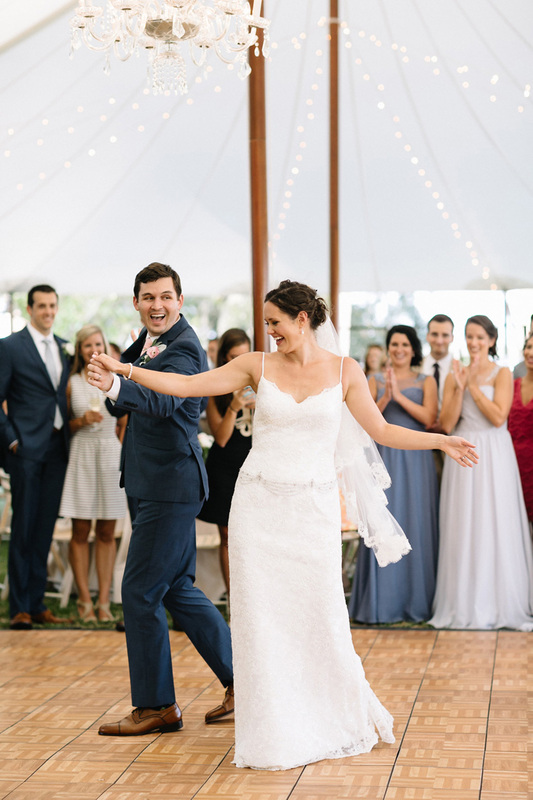 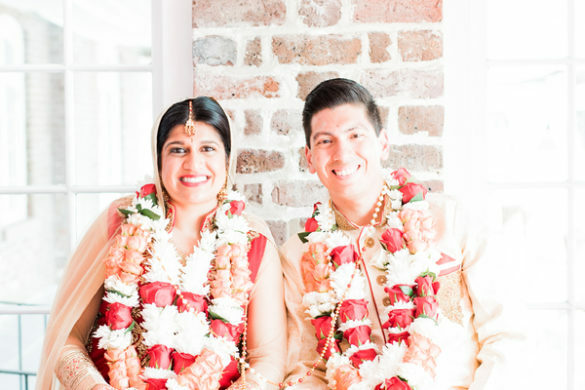 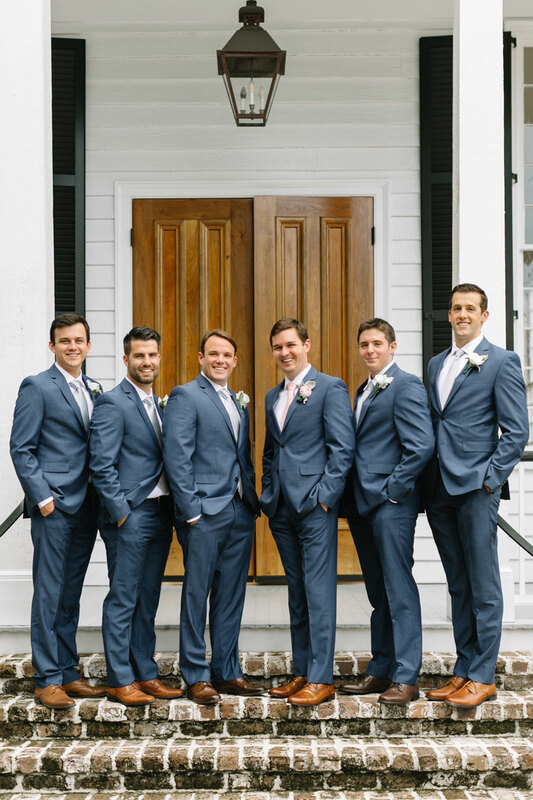 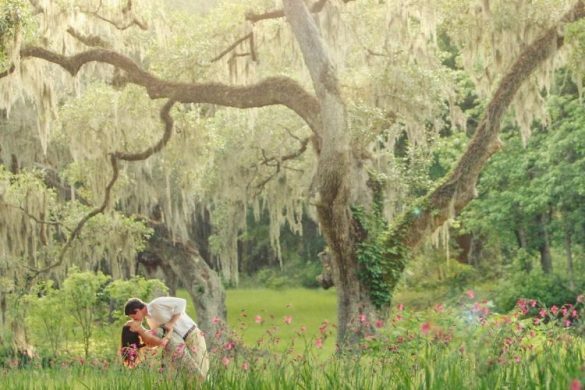 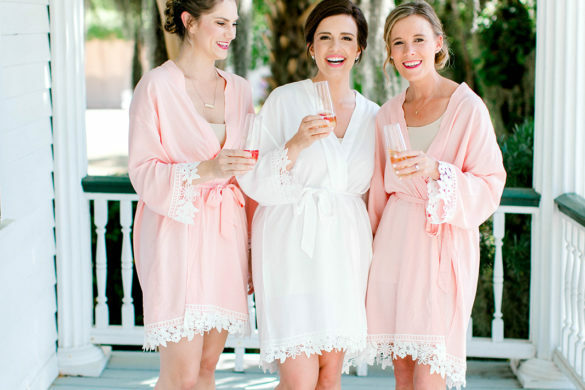 Matt & Alana got married in the historically beautiful Beaufort, SC! 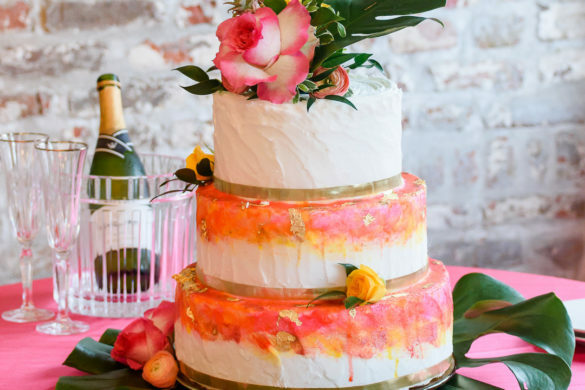 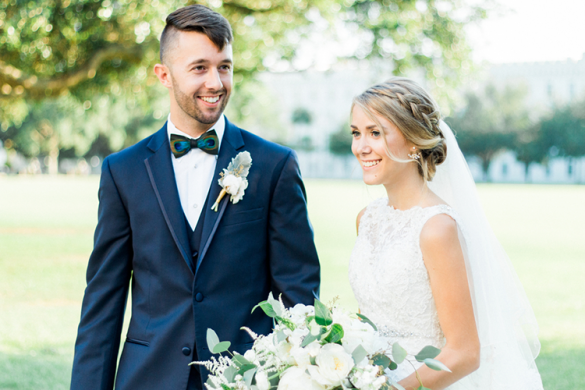 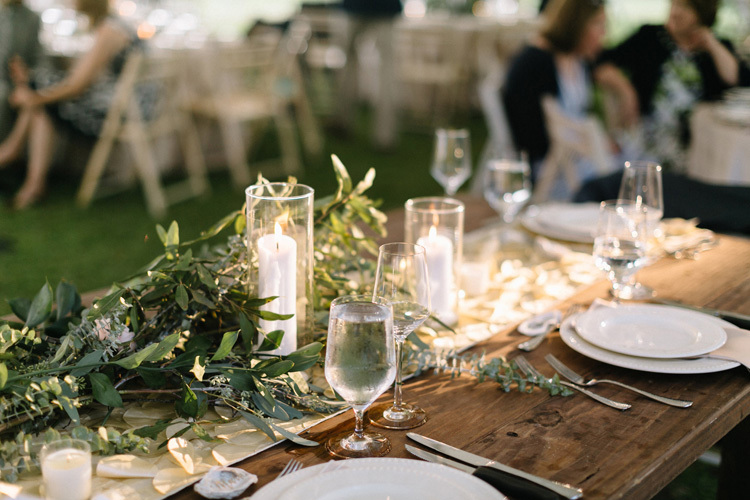 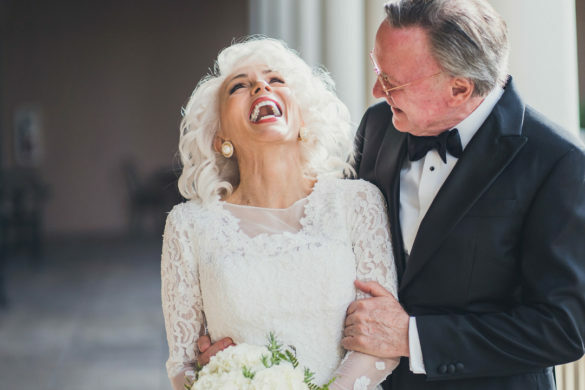 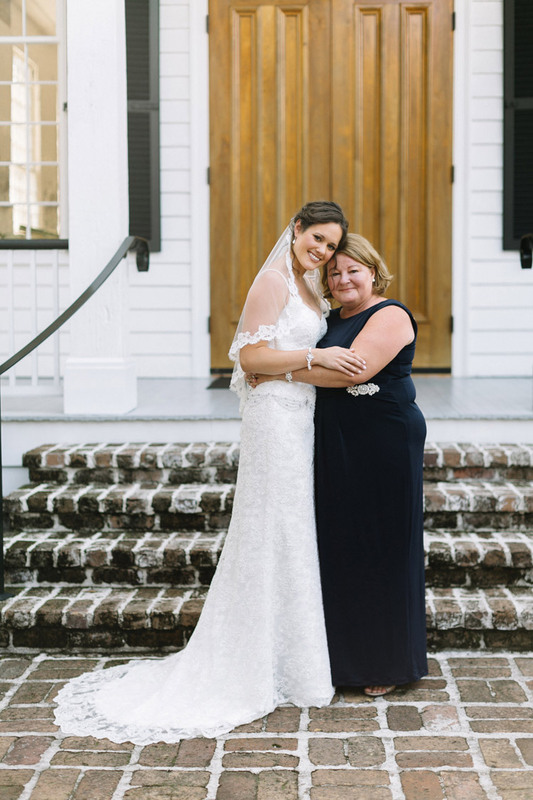 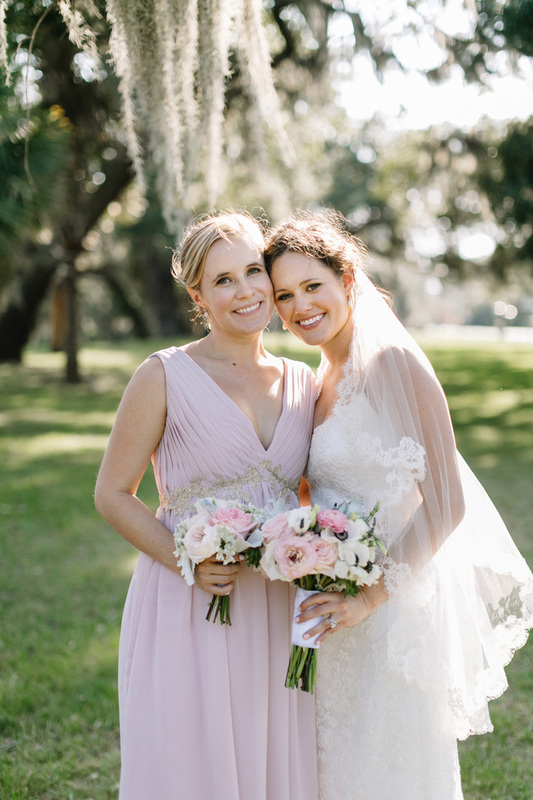 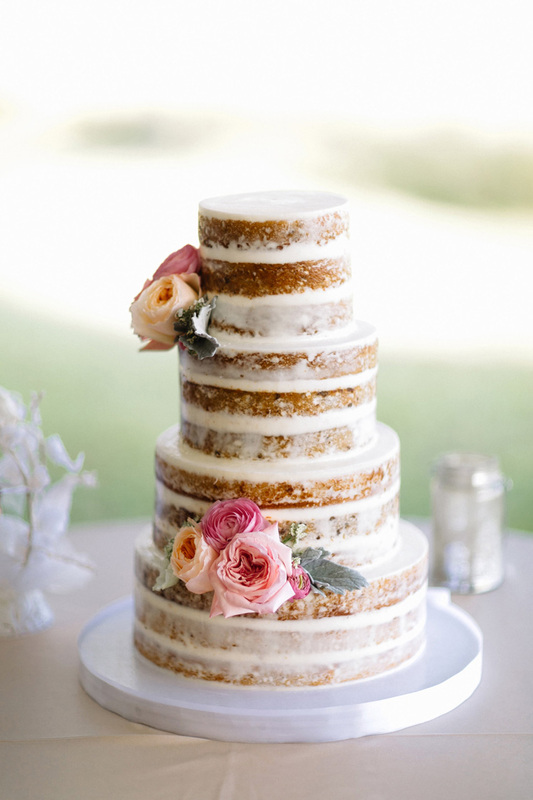 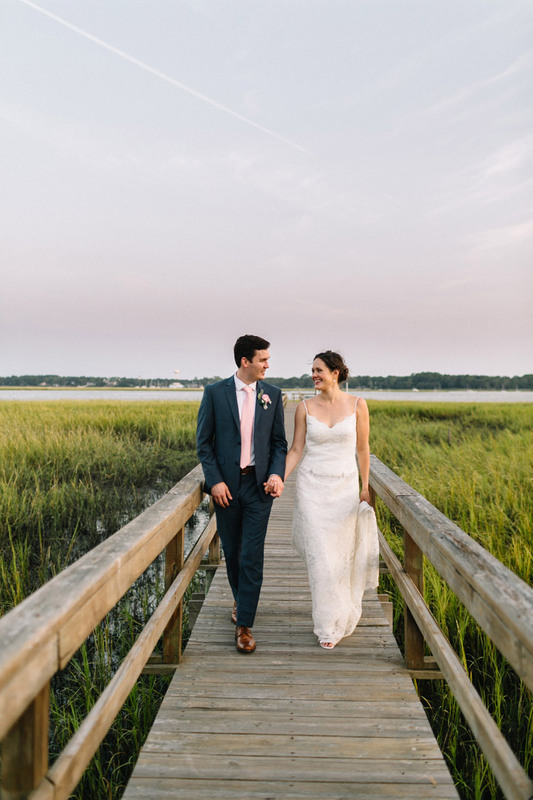 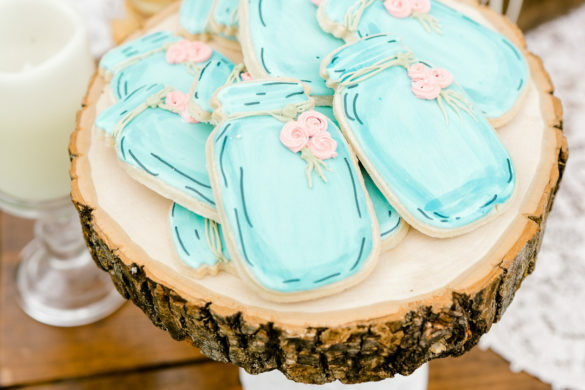 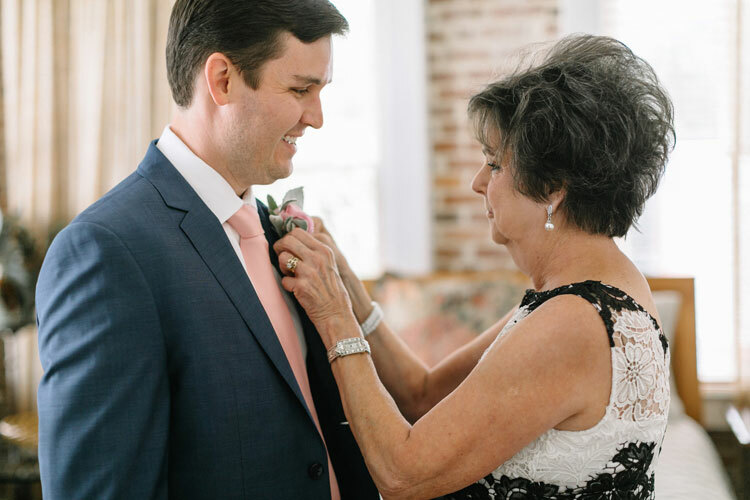 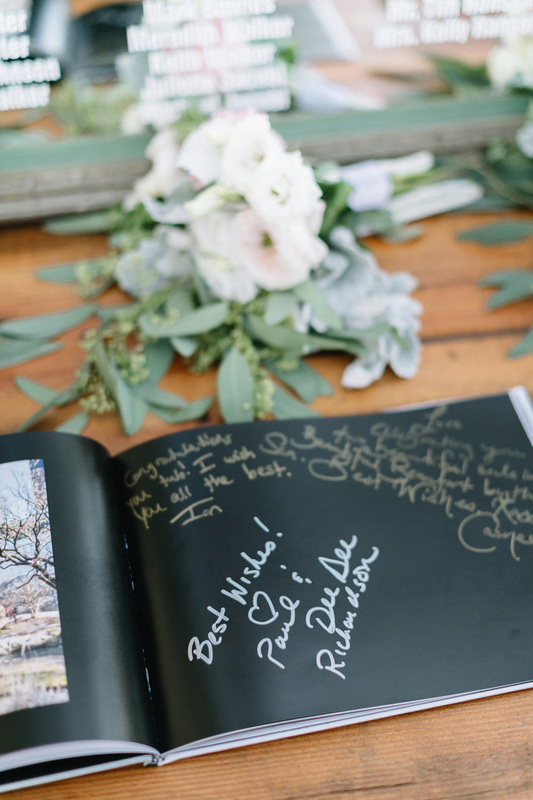 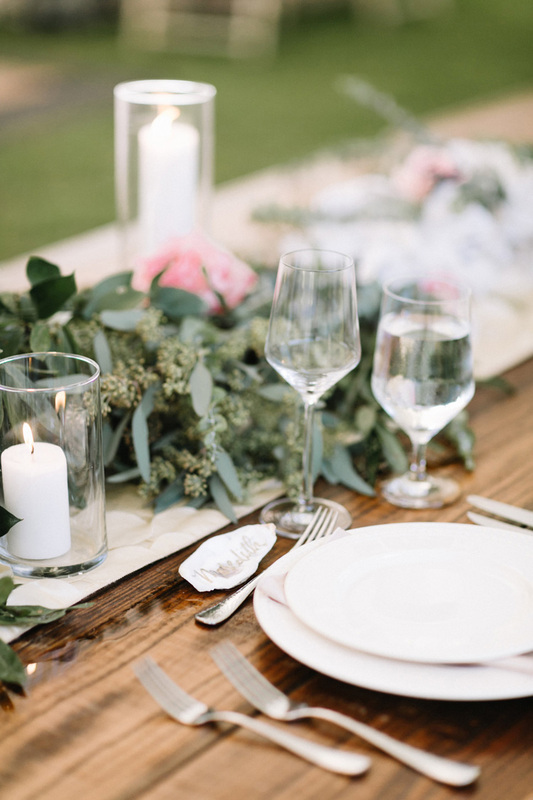 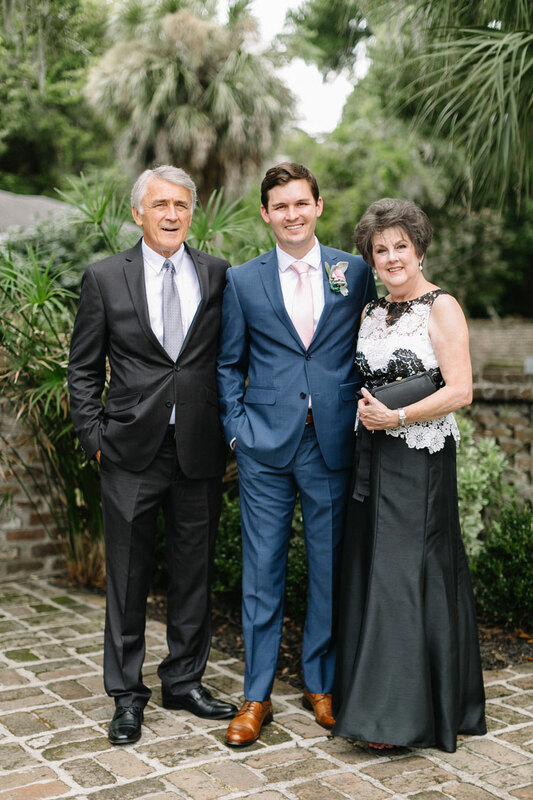 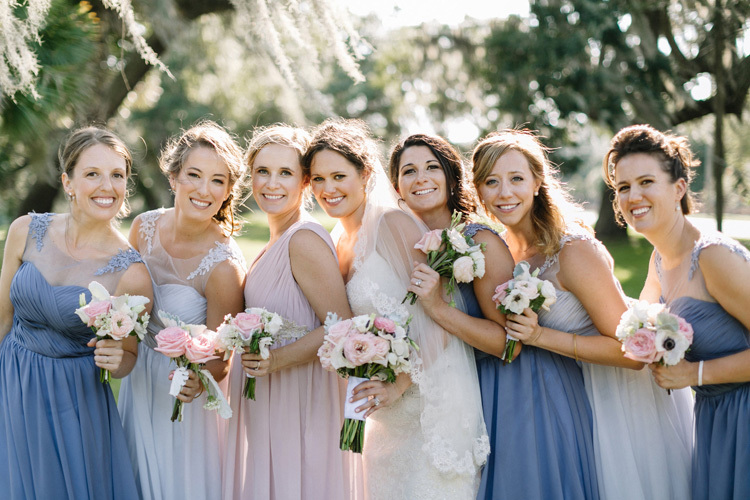 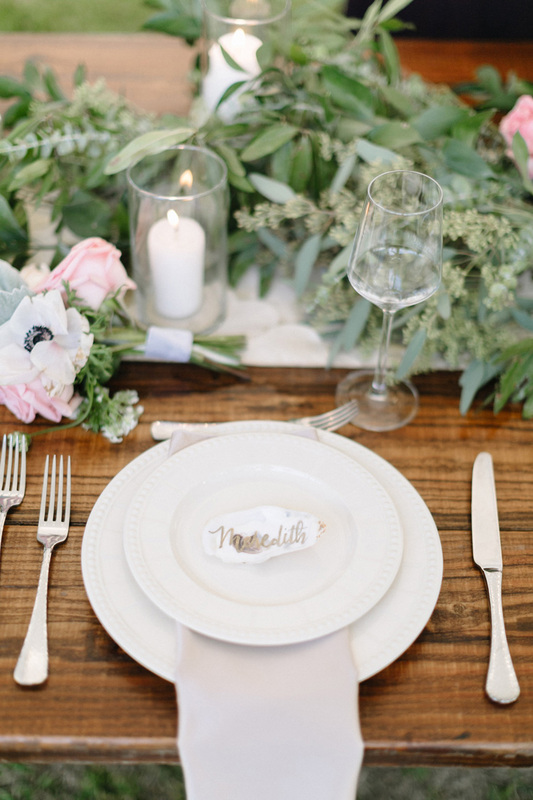 Everything for this Lowcountry affair was perfect from the sweeping oak trees and the gorgeous waterfront views to the delectable wedding cake and beautiful wedding decor! 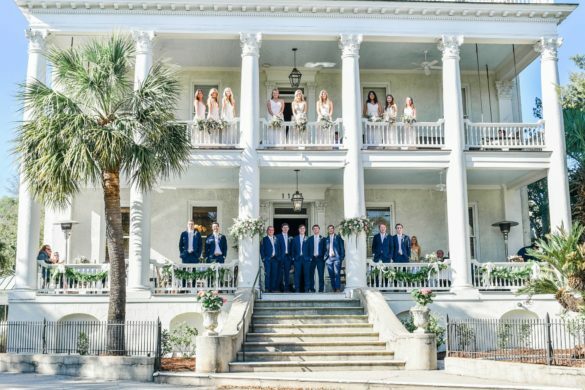 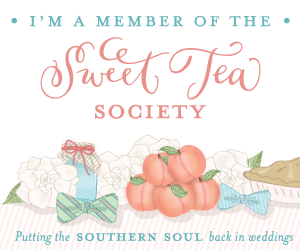 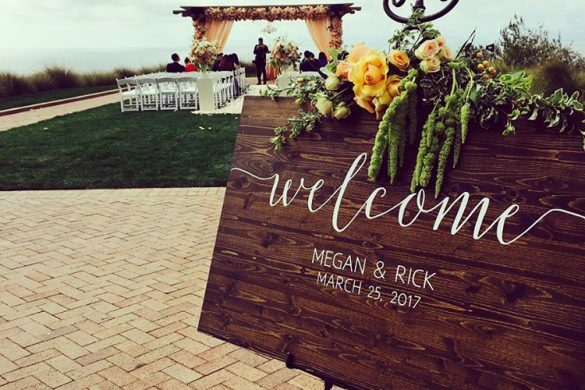 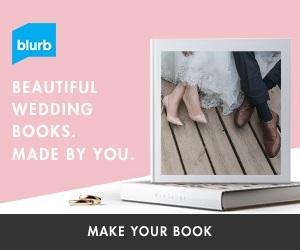 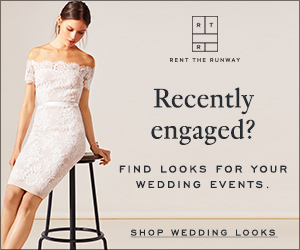 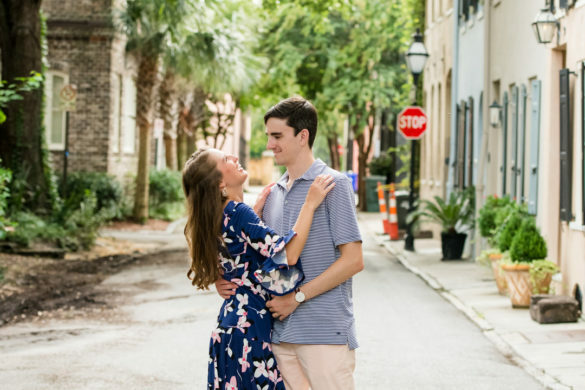 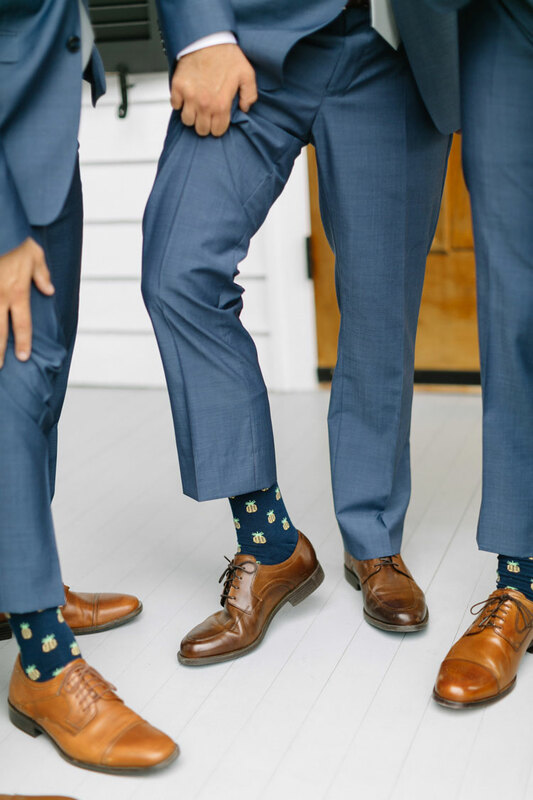 If you are interested in getting married in the Lowcountry and need help planning your wedding, then come take a peek at our featured vendors! 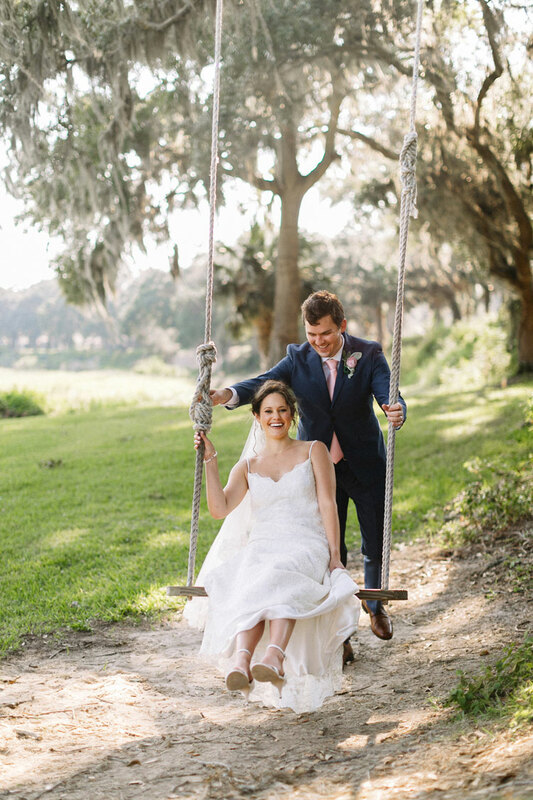 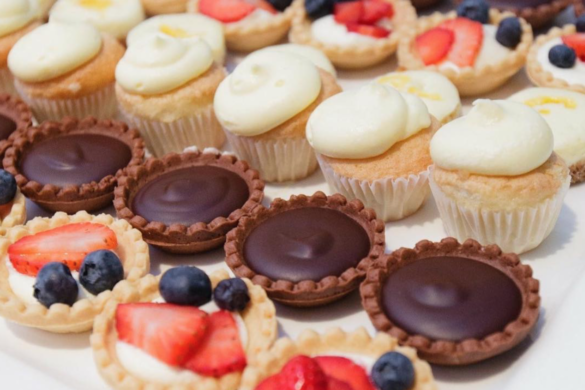 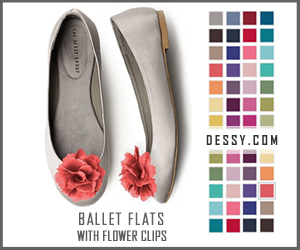 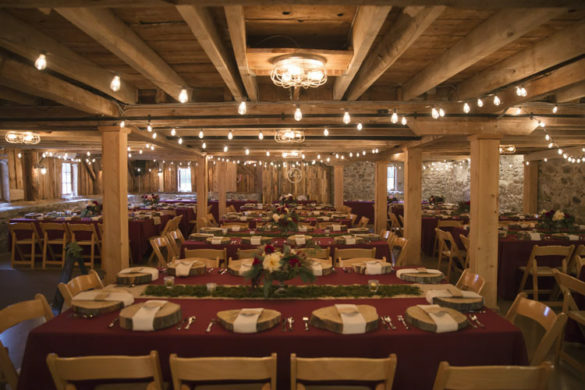 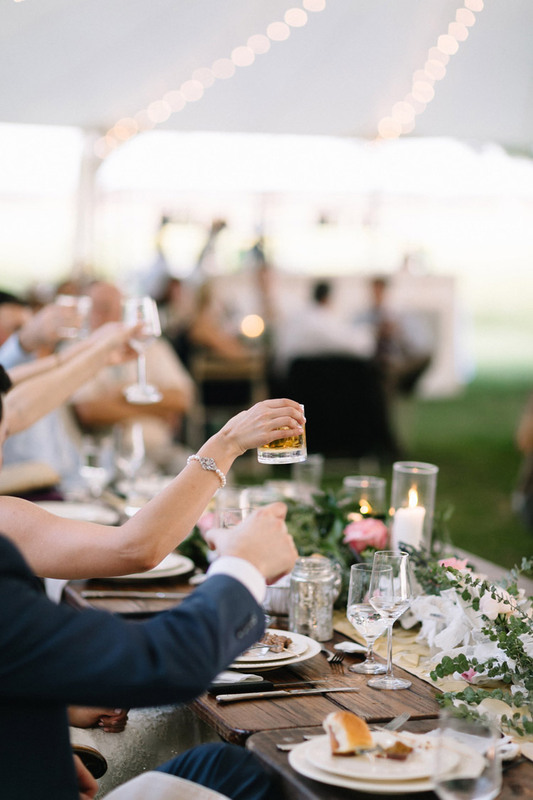 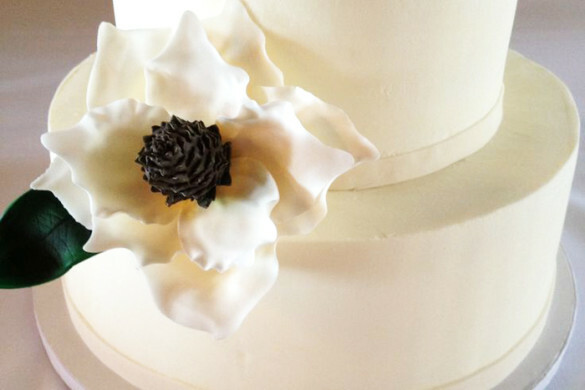 We have the best selection of vendors in the Lowcountry that can meet any of your wedding needs!